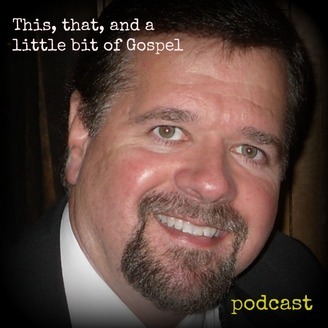 Just a man seeking wisdom - to share with others... Podcast description - This, that, and a little bit of Gospel podcast features discussions and interviews on topics and issues I consider important and relevant in this day & time. 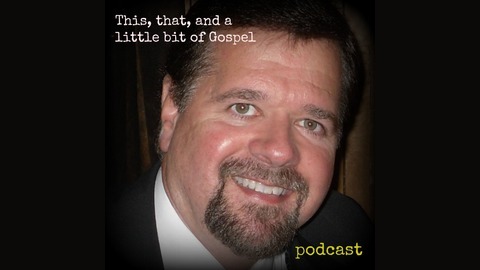 The goal of the podcast is two-fold, to help folks see & develop into their potential through Jesus Christ, and to just be an informative podcast to enjoy. Today's podcast is the final part of "Husbands Love", part of the family teaching series by David Sommerdorf. If you're a husband, this lesson can help you be all God wants you to be.